Airport information is provided as ADVISORY only. For official airport information please consult the most current FAA documentation. Runway 5-23 is 4795 feet long by 50 feet wide. 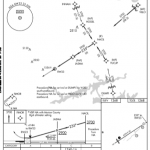 Runway 5 has a 398 ft displaced threshold. 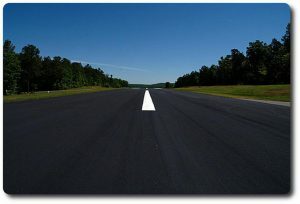 A complete runway overlay was completed at the end of 2016. 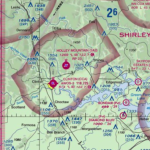 The pattern for Runway 23 is right due to low level C130 training routes just south of the airpark. There is a visitor's parking ramp to the east of the runway 5 touchdown zone. 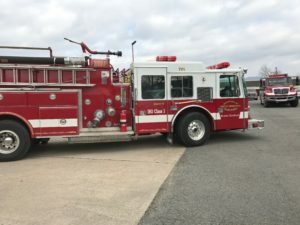 Holley Mountain Airpark has a volunteer fire department on field. For the latest HMAFD news, click to check out the Facebook page.